Rose Quartz Rudraksha Bracelet is a beautiful piece. 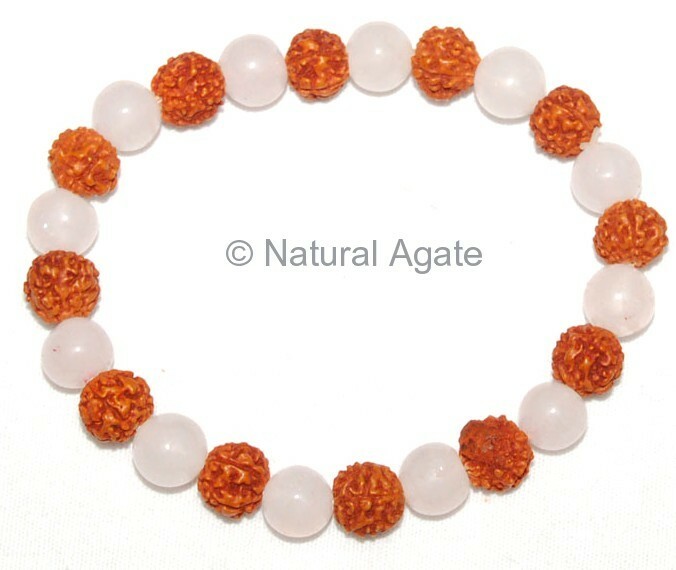 The wearer of this bracelet will reap the benefits of both rose quartz and rudraksha. It is available on Natural Agate.